Video (2:46): Tango Bardo con Juampy Ramirez y Daniel Arroyo Miranda – El Puntazo, (2017). 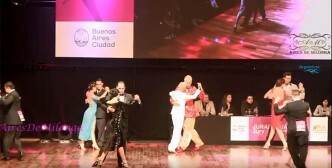 Video (2:00): a promotional video by Milonga Queer Valparaiso (November, 2018). 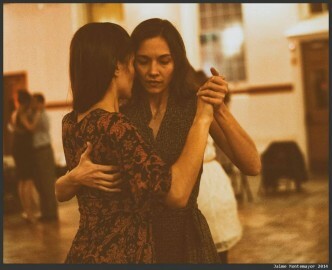 Geneva Queer Tango Meeting #2 – Save the Dates! Here we come again with the 2nd edition of our Festivalito: February 22-24, 2019. 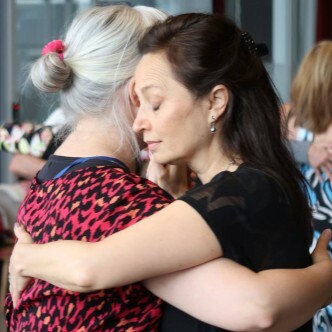 Article by Liz Sabatiuk about the Queer Tango Programme of Tango Mercurio, Washington DC. Congratulations to queer tango dancers Daniel Arroyo and Juan ‘Juampy’ Pablo Ramirez who made it to the finals of the Mundial de Tango. 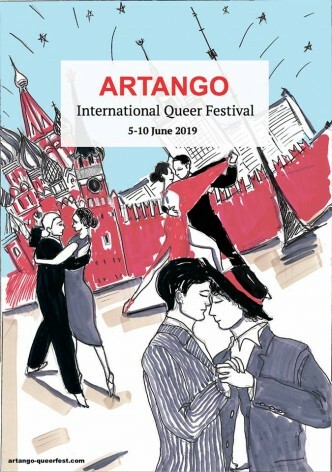 ARTANGO International Queer Festival 2019 in Moscow. June 5-10, 2019. Save the dates! Video (4:14): TANGO QUEER o DIVERSO – GRAN MiLONGA NACiONAL, Esteban Mioni and Edgardo Fernández Sesma dance ‘intercambio’ with and without the change of embrace, to Francisco Canaro’s tango, CARA SUCIA, played by Carlos Di Sarli’s orchestra in 1957. 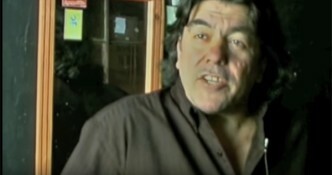 Video (12:27): Tango Queer part 1+2 (documental, 2011). Llevar o ser llevado? Esta es la nueva pregunta. 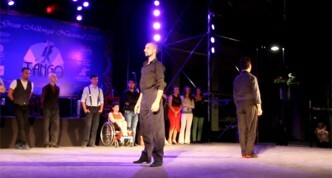 The Queer Tango Project presents the essay, ‘A New Trend: Open Role Tango Events in Mainstream Tango’ by Birthe Havmoeller.